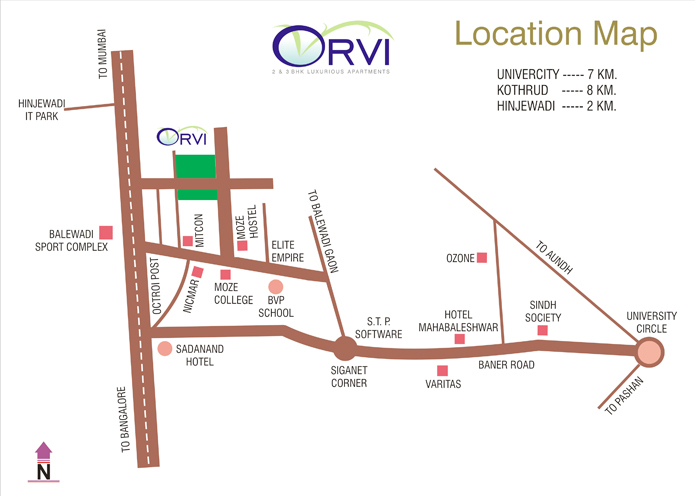 “ORVI” situated at Balewadi, is at a very comfortable location and it is near to Hinjewadi software park. 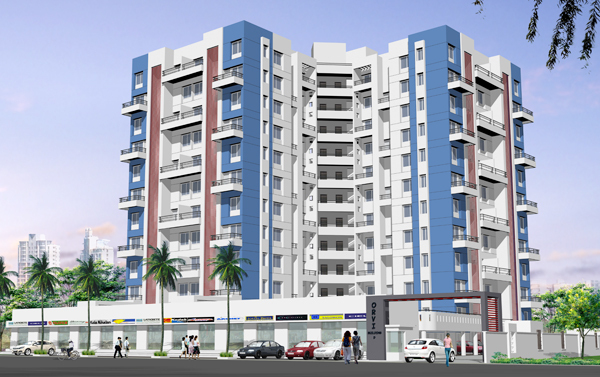 It is also near to the suburbs like Kothrud, Baner and Aundh. The express highway connects Balewadi to these suburbs wherein you may avoid the horrifying traffic snarls. Balewadi also has the national stadium in the vicinity. 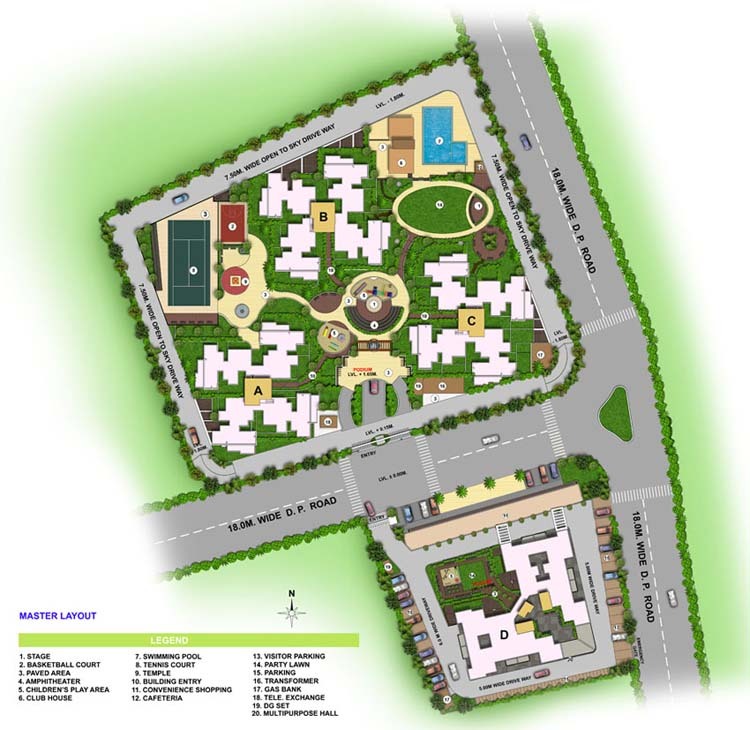 All your needs are taken care of, as Balewadi is developing fast as a self reliant township. “ORVI” has in all 4 buildings out of which A, B and C buildings have been successfully completed and the possession of the same handed over to the flat holders (we all them ORVI family). 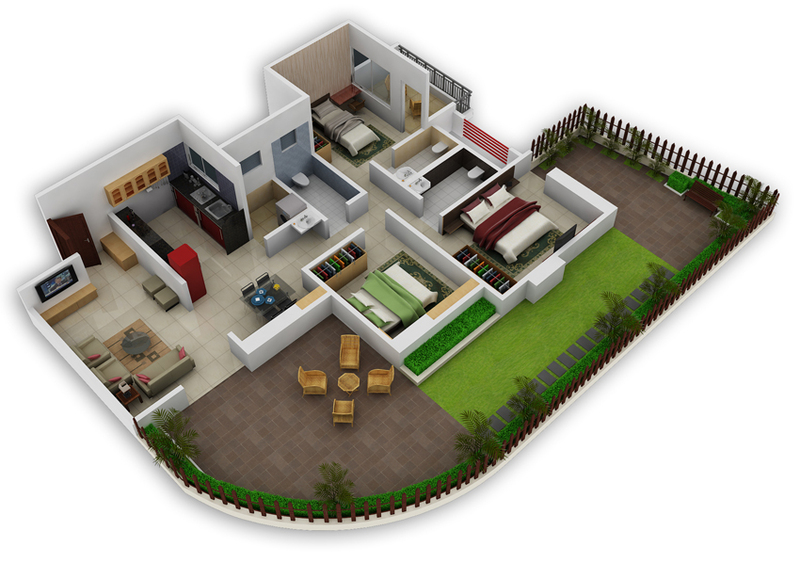 “ORVI” has all the possible amenities one can imagine of. 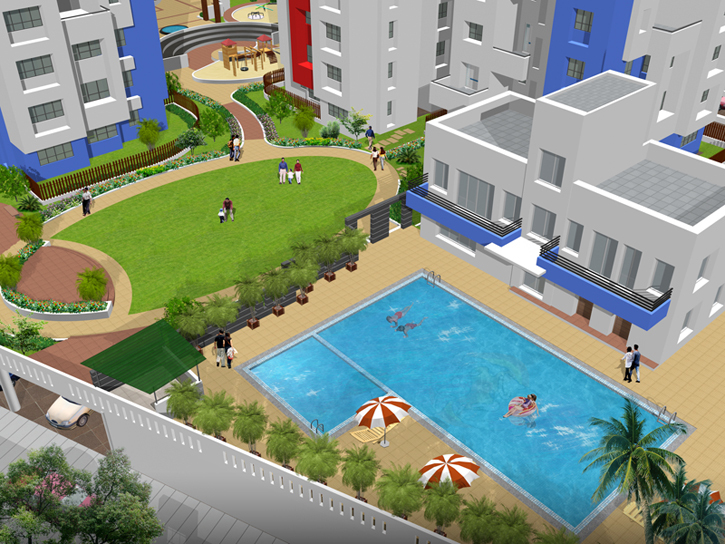 We have amenities like swimming pool, gymnasium, club house, party lawn, children play area and lot many. 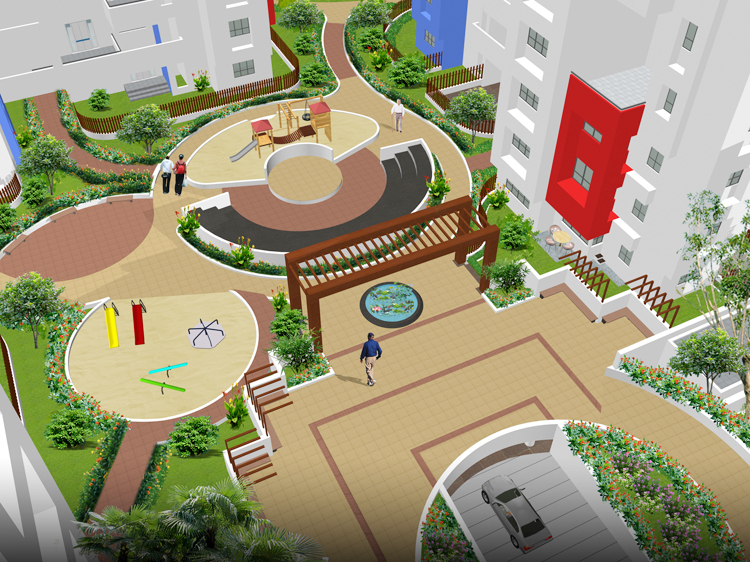 All the amenities are so designed that they would be available on the podium area itself, thereby giving everybody an easy, safe & vehicle free access with pollution free environment. Building “D” of the “ORVI” has been thoughtfully designed with some commercial space, so that your day to day needs are fulfilled in house. The building would be having ample of sunlight, ventilation and parking space. 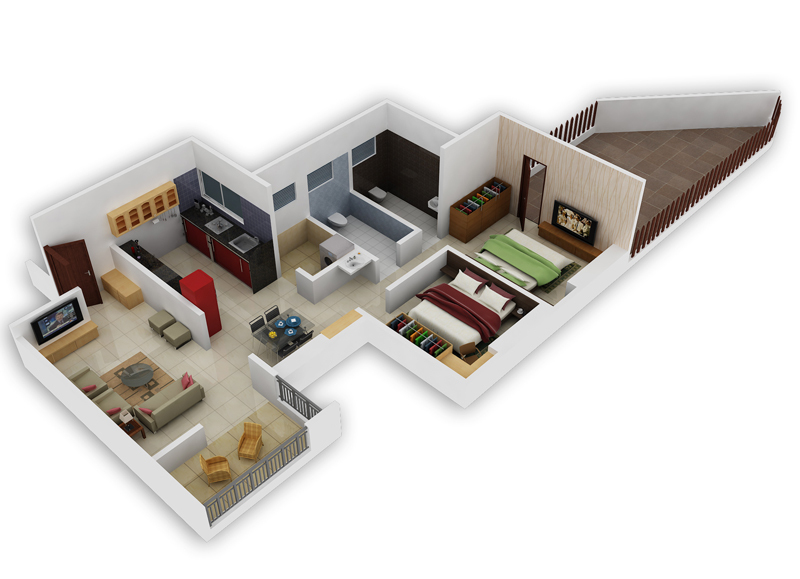 Every flat of “D” building is so designed that it would fulfill all desires of a beautiful and cosy home. Decorative ‘Entrance Plaza’ with Security Check and Intercom Facility. Two Automatic Lifts with one Stretcher Lift. Partial Generator Back-up for common facilities. Piped Gas system with Gas leakage detector. Fire Fighting system with Refuge Area. Solar Water Heating system for master bedroom. 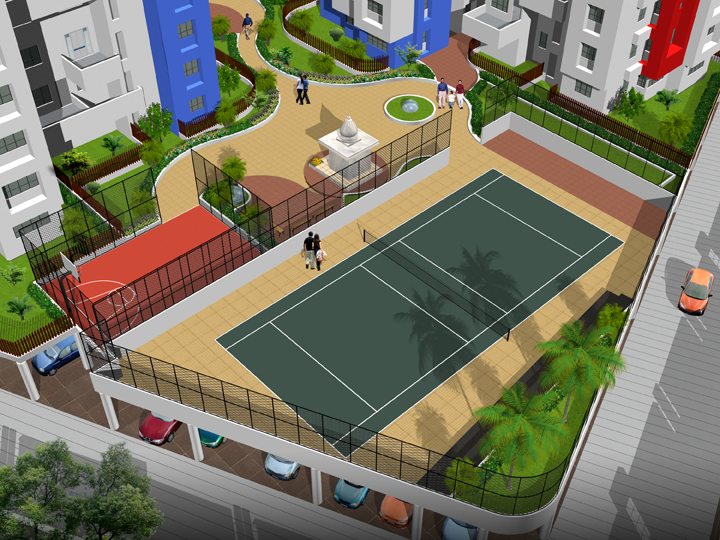 Tennis Court / Multipurpose Court. Temple with Relaxing area for Senior Citizens. Lush green Party Lawn with multi-purpose Stage. Sanitation facility for drivers, servants and society staff. All External and Internal walls in 6” thick bricks. External Walls finished with sand faced plaster. Internal Walls & Ceiling finished with smooth coating of Neeru. 24” x 24” Vitrified tiles in entire Flat. Anti-Skid ceramic tiles for Toilets. Black Granite Kitchen platform with Stainless Steel Sink & Service platform. Full height glazed tile dado. Ample electric points with adequate power points. Full height designer glazed tile dado. Concealed Diverters for Attched Toilets and Hot & Cold Mixer Unites for Common Toilet. Wall Hung Commodes for Master toilet and Floor Mounted Commodes for other toilets. Solar water connection only in Master Toilet. Provision for Exhaust Fan and Gyser. Glazed tile dado upto Sill level. Powder coated aluminum sliding windows with mosquito net (*)safety grills. Granite / Marble window Sill. Elegant Main Door with Veneer with melamine polish and Premium quality fittings. All Internal flush doors with oil paint and cylindrical knobs. Wooden doorframes with moulding patti for main door & bedrooms. M.S. openable door for Hall OR Dining terraces. Fire-Retardant Copper wiring of branded make. T.V. and Telephone points in Hall & Master bedroom. Provision for Split A.C. in Master bedroom. External walls with Apex & Cement paint. Internal walls with Acrylic Oil-Bound distemper. 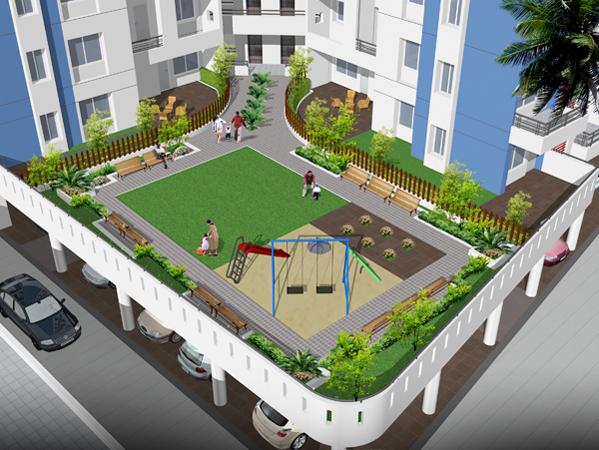 (*)Mosquito net for toilets, (**)Door frame and door for Dry balcony, (***) Foot lamp for Bedroom will be provided at an extra cost, as per work schedule.